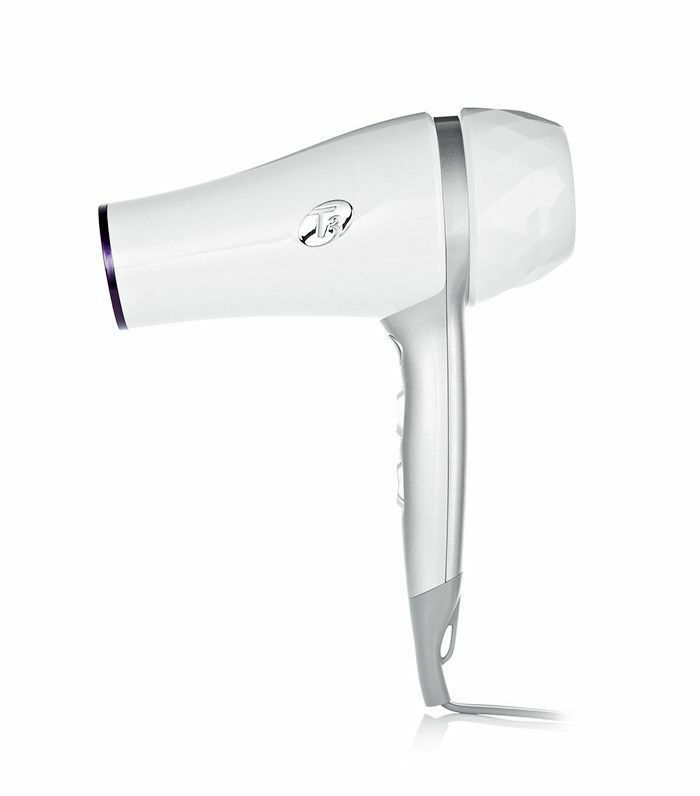 When it comes to taking care of your tresses, hair dryers aren't doing your hair any favors. Blasting heat on your strands day in and day out is especially damaging for girls with fine hair. Thin strands are more fragile and susceptible to damage. That said, it's also not realistic to give up blow-drying if it's a part of your beauty routine. 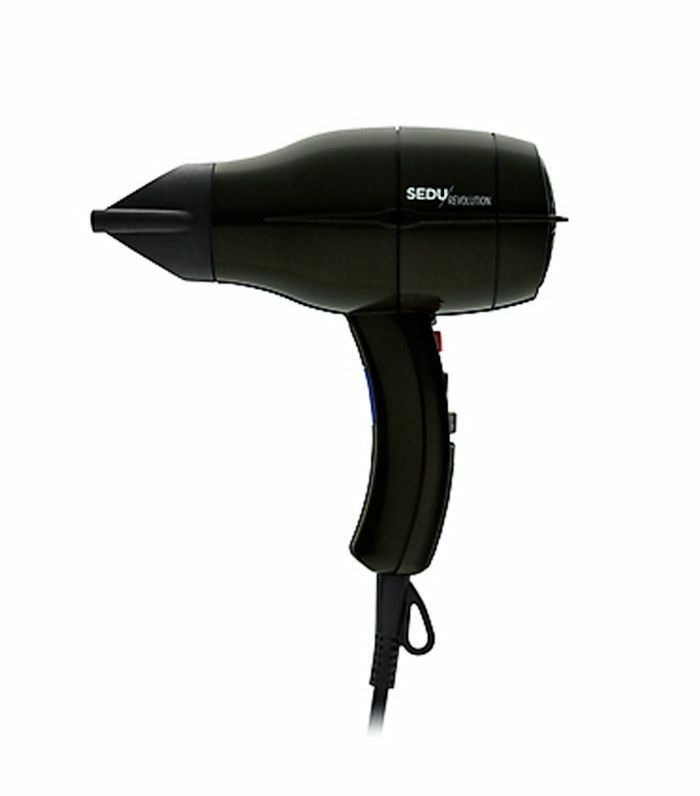 So to decrease the damage done to your locks every time you style, it's important to choose the right hair dryer. With so many options on the market, choosing that perfect one can be a daunting task. To make your life easier (and your hair healthier), we've rounded up the best hair dryers suited to serving your delicate strands. For fine-haired girls, it's especially important to have an adjustable temperature feature to avoid heat damage. Unlike thick-haired girls, you require less heat to dry your locks, so you can reduce the damage by using just the right amount. 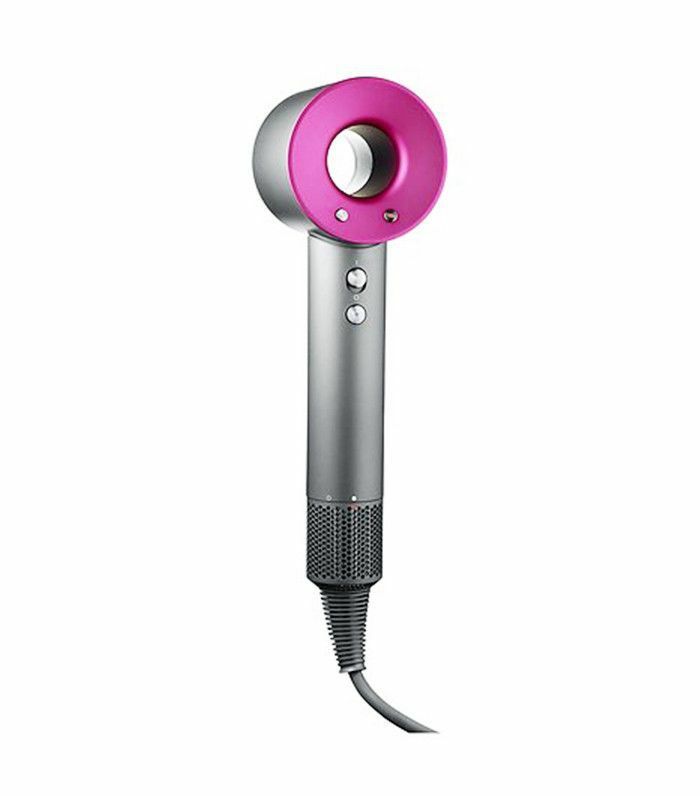 Keep scrolling to shop the hair dryers we think are worth investing in if you have fine hair. This futuristic design delivers intelligent heat control technology to protect hair's natural shine. This limited-edition number promises to help you achieve a gorgeous salon-quality blowout. 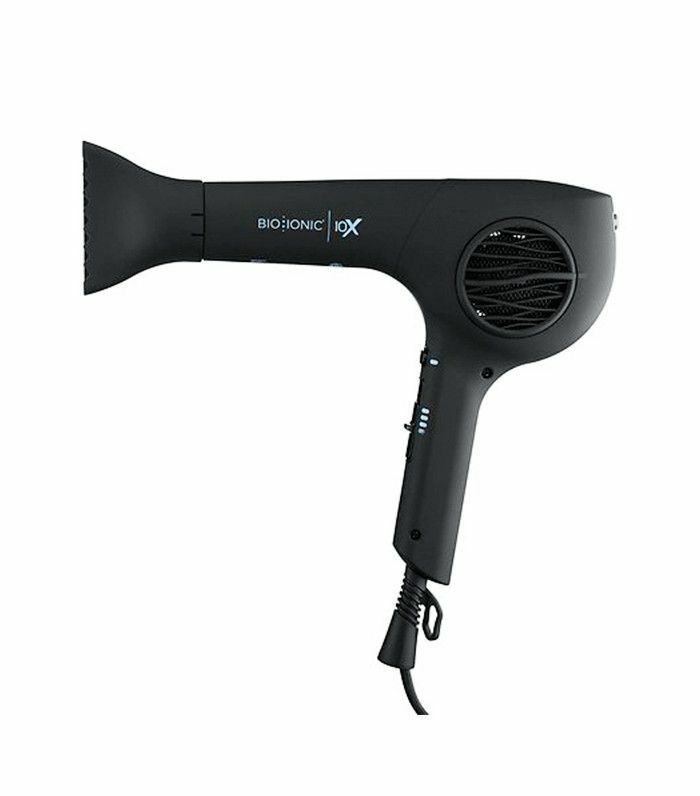 With three heat settings, this lightweight contraption will always give your hair exactly what it needs. Use the Cool Shot button to instantly add polish to your blowout. Dry your hair in under 10 minutes with this sleek dryer that uses natural volcanic rock minerals infused with Bio Ionic tools to condition hair and smooth the outer cuticle. 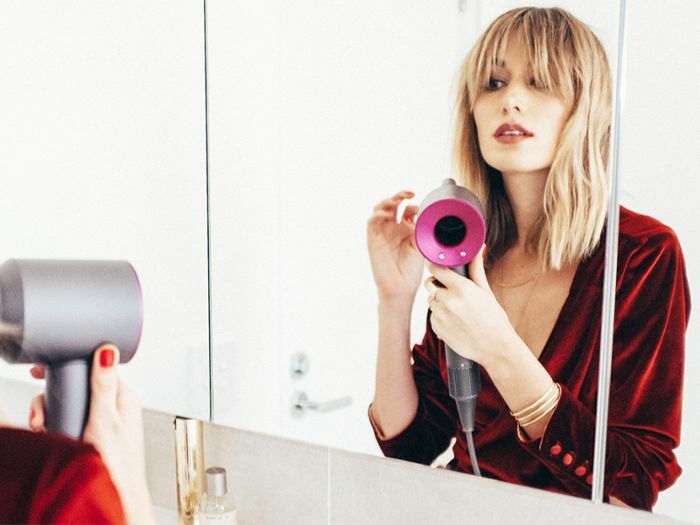 This hair dryer is so popular it currently boasts a waitlist on Birchbox. 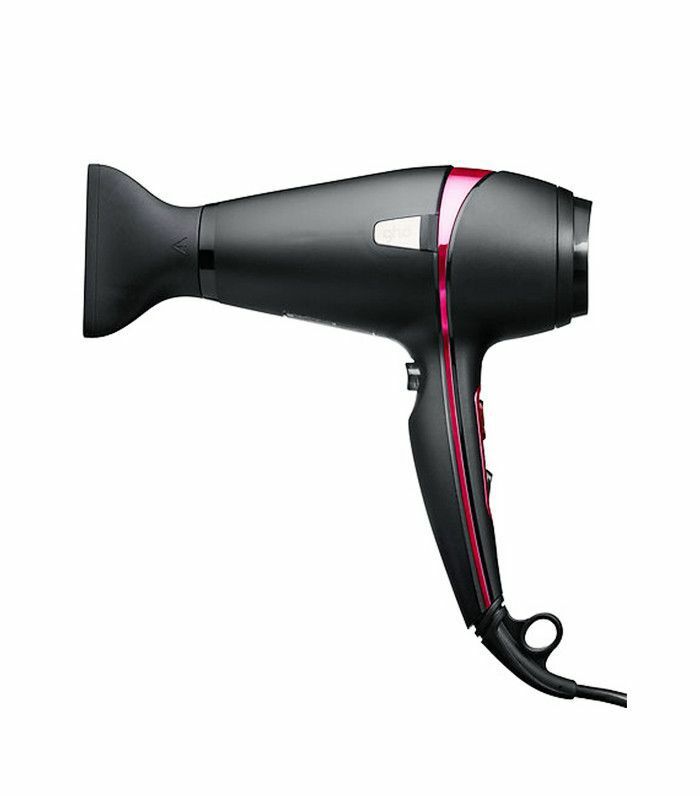 Specially made for stylists, this compact dryer allows ionic versatility—emitting negative ions in different strengths to evaporate water—so you can opt for sleek or voluminous stylings. Check out the all-time best haircuts for thin hair.